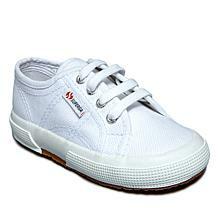 Cushiony Dream Foam™ footbeds line these adorable sneakers, making each and every step a dream. 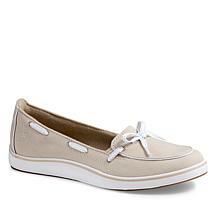 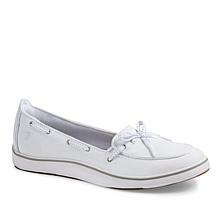 Pair them with your dresses, cropped pants and skirts for a sporty alternative to flats. 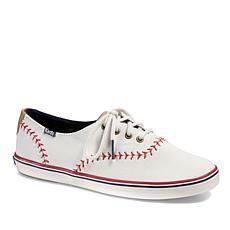 A classic never goes out of style. 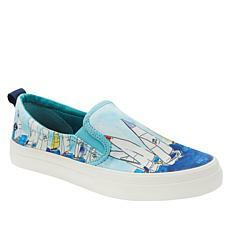 This sneaker is everything you know and love, with a twist. 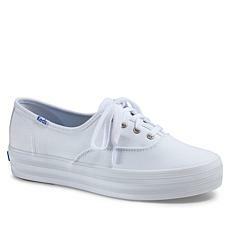 Keds iconic sneaker profile gets a makeover in a triple-stacked platform you'll stand tall in. 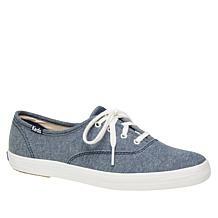 Paired with everything from jeans to sundresses, you get both style and comfort in these high-quality kicks. 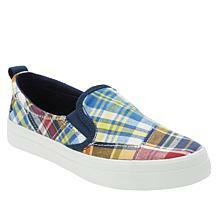 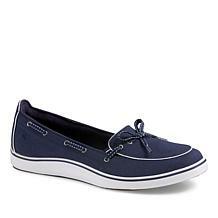 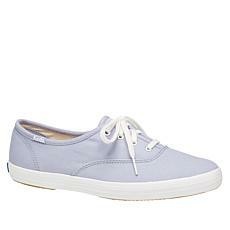 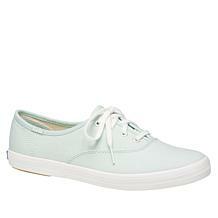 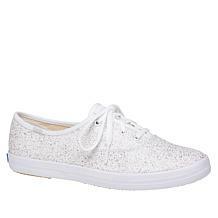 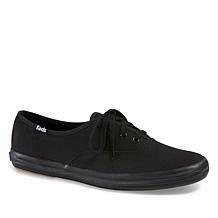 Keds Kickstart Canvas Sneaker Some things never go out of style. 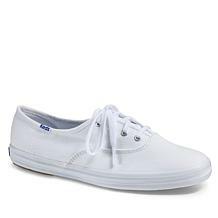 Keds brings you the classic sneaker profile you love in quality material and stylish detail that satisfies your fashion appetite. 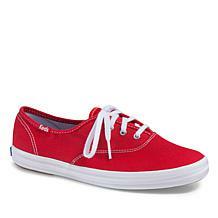 Pair them with all of your active favorites for a look that's a step in the right direction. 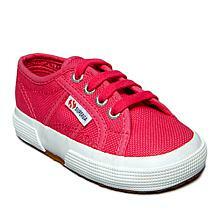 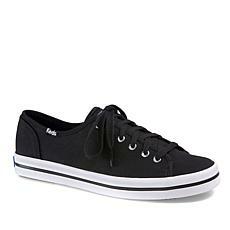 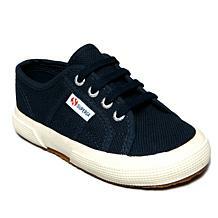 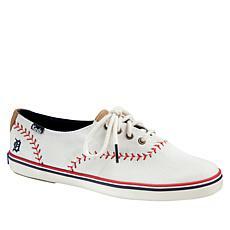 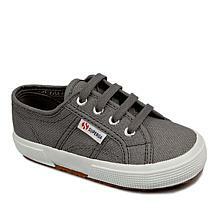 Keds Champion Pennant Canvas Sneaker A classic never goes out of style. 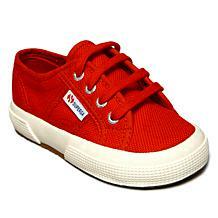 This sneaker is everything you know and love, with a twist. 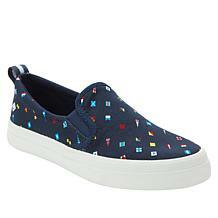 This Keds iconic sneaker profile gets a makeover designed with baseball stitching and home plate detail. You get both style and comfort in these high-quality kicks.